Red LED: Help calm redness associated with irritation. Red light penetrates into the dermal layer and has been shown to enhance collagen and elastin production through photo-biostimulation of fibroblasts for improved skin tone, quality, clarity, and texture. Near-infrared light penetrates deepest to increase micro-circulation and tissue repair. They also aid in circulation, stimulate collagen and elastin, and help reduce the signs of aging. Blue LED: Improve the appearance of oily and congested skin. They are most commonly used to kill bacteria and treat blemishes that are caused from clogged pores. 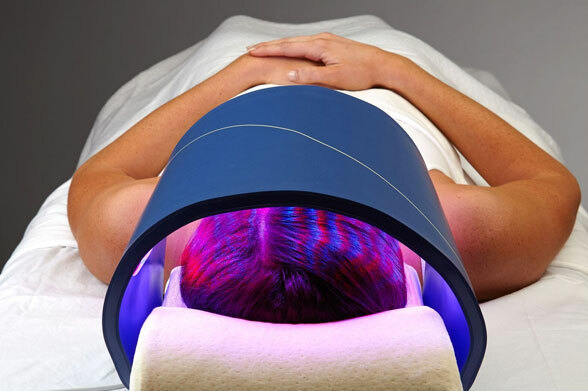 LED Light Therapy after a Facial procedure provides great benefits for the skin. 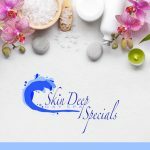 By exposing your skin to LED lights after it has been thoroughly cleansed and rejuvenated, your face will naturally be more receptive to the frequencies of the LED lights. Add-on to another facial procedure. Purchase a series of 4 receive 10% off. Purchase a series of 6 and receive 15% off. Services are not available to be scheduled on-line. Please call to schedule 517-990-9088. May not have this service if you are pregnant or breastfeeding. May not perform this service on infants or children. May not have this service if you have epilepsy or a history of seizures. May not have this service if you are taking cortisone injections or any other kind of steroid injections. May not have this service if you are using photosensitive drugs. May not have this service if you have cancer tumor or metastasis. May not have this service if you are sunburned or have had recent sun exposure. 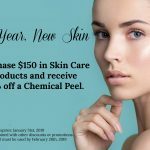 Face Life, Face First with HydraFacial!